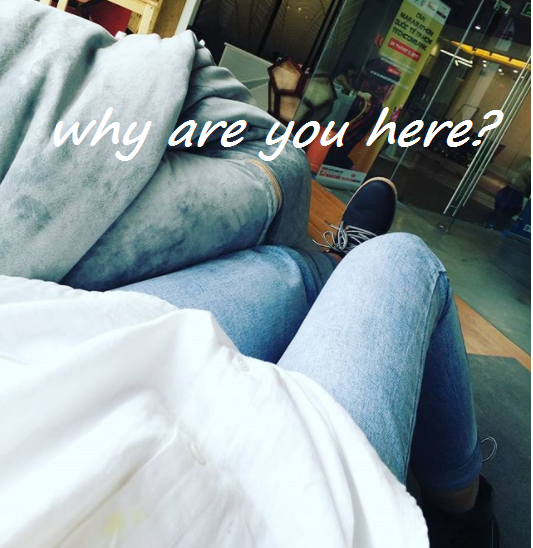 Home Chuyện đường đi English version Góc nhìn sáng tạo Why are you here? Having travelled to so many differently unique places, I start to realise one thing that my stories have a chance to make people curious about who I am and why I am here. It is not because I am different. It is not because I am running away from the place that I belong to. It is because I am turning my life into a new chapter that has some interesting points somehow making people want to know why I decide to expect a future life like that. I always think that someday I will stay in different places, maybe different countries, just in order to write the same book. And this book will be inspired by the places I travel to and the people I meet and talk with. I desire to pursue to become a travel blogger/ an inspiring influencer, too. The person I want to be tells who I am and the potential I have. I just want to make something different happen. Being a writer, I am sensitive and thoughtful. 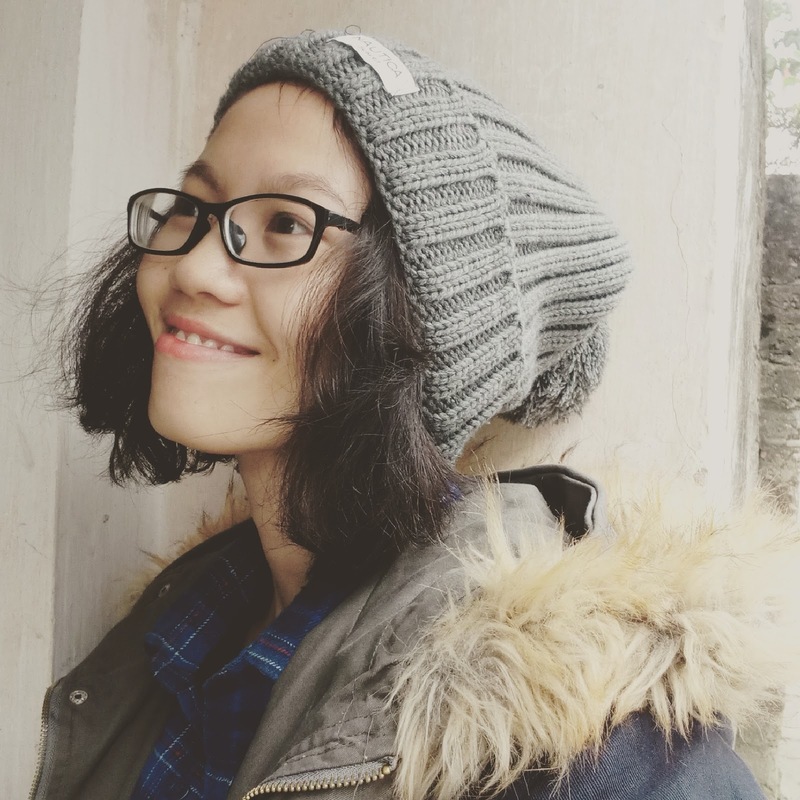 Last fall in Hanoi, I spent all day and night staying at some familiar coffee shops just to let my body and soul blended with the ambience around. The sound, the ancient music and the light traffic noise somehow made my day complete. Idea is the key point for any creative lovers like me. People usually ask me why I don't finish the program at university, get a degree and then travel to the places I want to. A degree doesn't tell who I am. A degree is just something (evidence?) to show people that I am qualified, I pursue high education. But it is totally meaningless to me. Because this degree doesn't make me a professional writer. It interrupts my journey and somehow it turns me into a less brave person. It is very hard for me and for anyone that takes a risky move to follow something that we don't know which result comes to us and when it comes to us. It is very hard to tell. It may not be a logical comparison but it is like love affair, you don't know when it comes and when it finishes. Opportunities are extremely priceless, which make me grab them whenever they come. Some friends ask me how to travel and how to handle financial problems. I always have difficulty in affording everything related to money. And when I couldn't afford, I know that it is the time for me to know how to make money. We can't depend on family in the whole of our life. Some people seems to be very happy, but we don't know what they actually feel inside. We never can get rid of making comparison with other people around, which can make us improve more or put us into deep hole with fear and poor feelings. It is all about humans' problems. I am a workaholic. And from the day I work for Toong coworking space, I have changed a lot. I love Toong, at least I love the way they treat me and fall in love with the atmosphere here. Much as sometimes in a day I just want to be alone or just want to hide somewhere else to focus on my running thoughts and think about some ideas suddenly appearing in my mind, I'd love to spend time with people here. I have never found a right place to enjoy my work till one day I luckily came to Toong, working here as a content marketer. The things I learn and the mistakes I realise and correct to make me a better person happen right here. You will never know how it means to my life. The journey to become a professional writer is the result of how much I try and how many new experience I have to enrich my soul. I use words to describe how abundant aspects of life are: the bad and the good, the positive and the negative, the sympathy and the selfishness. Sitting in the same car with Founder/CEO of Toong, we discussed something related to the choices in life. He said that some people were very good at observing but their observation only served themselves. It was called selfish observation. In the book Sherlock Holmes famous worldwide, Holmes honestly said to Dr Watson: "You see, but don't observe." I can't count how many times I have missed observing everything around my life and it is the time for me to know that a good writer never misses any details that can make their work more sophisticated. When I was in high school, I just concentrated on my academic issues. I didn't know if the friend next to me had any personal problems. I saw that I was such a selfish girl. Now, experiencing the ups and downs, I see when you give people love, you are giving yourself true love. I am actually scared. But although I feel scared, I will never easily give up. Being scared is just a normal feeling to show that I am aware of what I am doing and the things I am doing really affect the fate of my life.